I am an old boy of WC having left in Summer 1974 - Durham and New Hall. 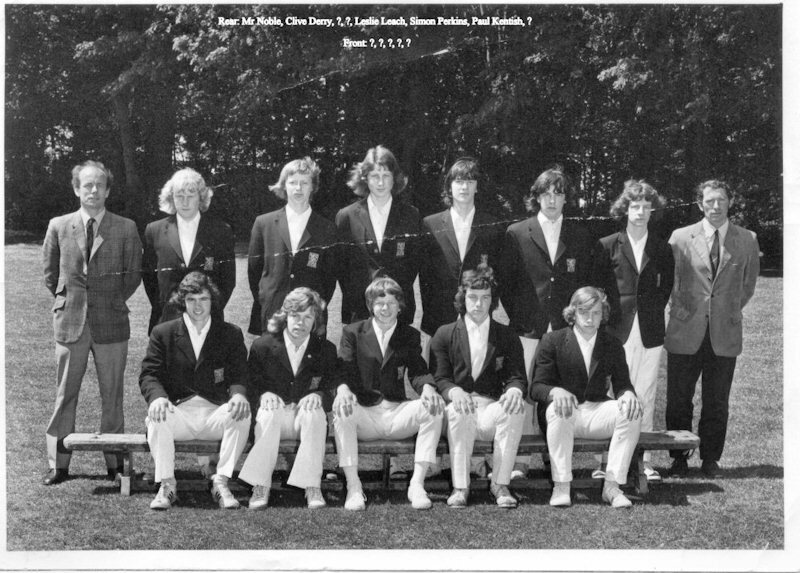 I have unearthed the attached, sadly creased, photograph of, I think, the 3rd XI in 1972. How surprised was I to see myself on this one!! I don’t remember this at all let alone actually playing for the college third team! Cricket never was my sport but I think I managed to get a decent score by “slogging” in a house game and the “powers that be” must have thought that I might be “useful”!! I actually think that I may have been the scorer in a couple of games – not actually playing. I don’t think there were too many third team games either.